As children get more and more comfortable with modern technology and learn to use touch screens from a very early age, tablet computing is playing a more important role in education. There are some fantastic apps on the market across Android, Apple and other platforms. Below is a list of some apps used to aid children’s learning. Most of them are free and some are available for a (usually very reasonable) cost. There may be some apps that are unavailable on certain platform (eg iPhone, not iPad). HELP! IF YOU KNOW OF A FANTASTIC APP IN ANY SUBJECT, PLEASE LET THE SCHOOL OFFICE KNOW AND WE CAN LOOK INTO GETTING THEM IN SCHOOL. 10 Minutes a Day Tables – Brilliant game practicing all tables and beating a best time. Practise in order, mixed order and with missing numbers. 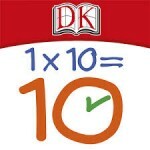 Math Master – tables and addition facts. Can you beat your best time? Use the options setting to make the difficulty easier or harder. 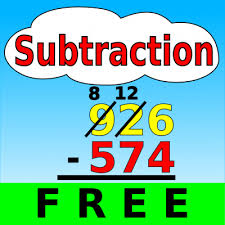 Subtraction ! ! – Practise column subtraction using a simple app. Very helpful in understanding the concept of exchange. Multiplication Genius – Quickfire game on times tables. 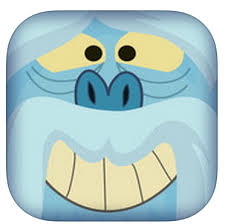 Primary Apps (Vol1, 2) for iPad – (£5.99 for a collection) – Lots of excellent maths games testing many areas of maths. Suitable for all ages as very easy to change the difficulty. Alan Peat Exciting Sentences App – Linked to our Literacy Policy, an app that explains our sentence types. 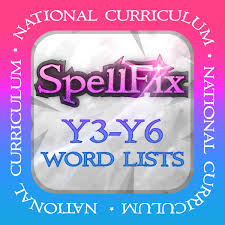 Dyslexia Quest – A really fun game to aid spelling. Not just for children with dyslexia but fun for all. Bee Bot – Linked to maths – instruct a bee around a garden using simple instructions.